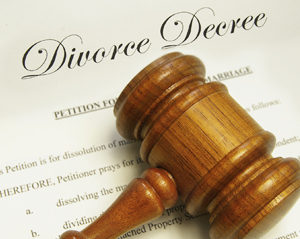 So long as the marital contract is scrutinized in accordance with these exacting standards, the agreement will be upheld to determine at the time of dissolution. 1 Ansin v. Craven-Ansin, 457 Mass. 283 (2010). 2 Ansin, 457 Mass. at 289-290. 3 Ansin, 457 Mass. at 290. 5 Ansin, 457 Mass. 292; citing Fogg v. Fogg, 409 Mass. 531 (1995). 6 Ansin, 457 Mass. at 297. 7 Dominick v. Cominick, 18 Mass. App. Ct. 85, 92 (1984).